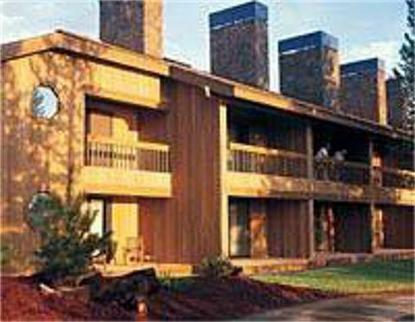 Located 35 miles from Redmond Airport and 175 miles from Portland Airport. Sunriver offers overnight accommodations after a strenuous day on Mount Bachelor which boasts coast from Canada to California with golf courses that double across the country ski terrain, restaurants, shopping and more. Sunrise comes equipped with everything for your vacation, enjoyment regardless of the time of year. The Pines at Sunriver is a non smoking property.